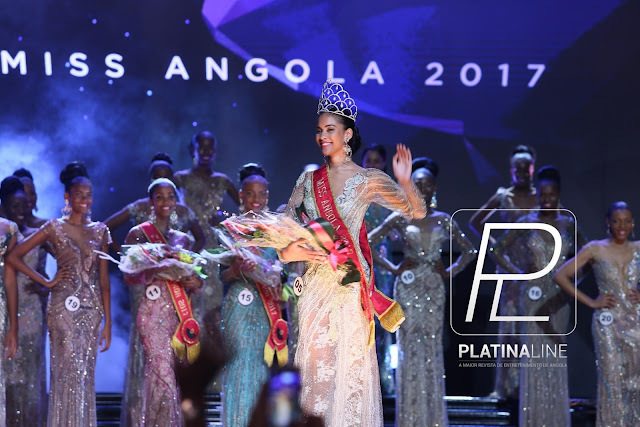 LUANDA, Angola - Lauriela Martins (19) was crowned Miss Angola 2017 at the Kilamba Arena in Luanda on December 18. She will represent Angola in Miss Universe 2017. 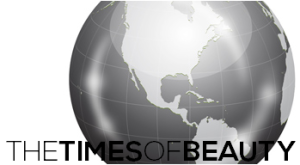 Eliane Lungoji and Hermilinda Matos finished in second and third place, respectively.